Wildlife Removal in Virginia uses humane, time-tested techniques for squirrel control and to prevent future infestations. 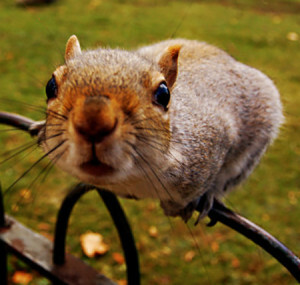 We begin with an inspection to identify where, why and how squirrels enter your home or office building. If we find an infestation, we remove the squirrels using humane traps. Then to prevent more squirrels from entering, we use exclusion techniques to seal their entry ways. We also help you identify and secure potential food sources inside and outside to detract the squirrels from returning. If the squirrels left a mess, our team can also clean up and sanitize the infested areas and safely dispose of any waste. Squirrels feed on acorns, grasses, leaves and hard mast. They are frequent visitors of bird feeders and are a favorite to the delight or dismay of one’s view. Squirrel infestations are often easier to hear than see. 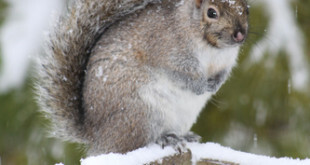 Squirrels like warm, dry places and are typically found in chimneys and attics. 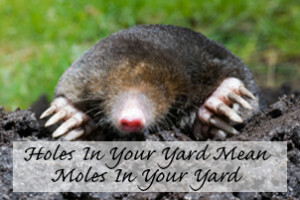 You are most likely to hear them moving around during the day time, when they are most active. Squirrels are a problem year round. They mate twice a year and are especially active during mating season: first in February and March, and again in July and August. When the mercury starts to drop in the fall, squirrels are known to enter homes and offices in search of warmth and food. They often nest within walls or crevices to stay close to the food source. Squirrels can cause a lot of damage to your home. 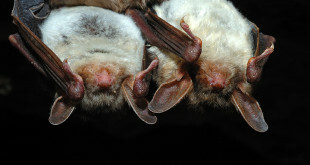 They are known to easily jump from trees to roofs where they gnaw their way into attics and destroy insulation. They chew electrical wires and drywall in order to make their nests. They will also chew through the fascia, soffits and aluminum gutters if persistent enough. Once inside the attic, they will gnaw rafters, joists, wiring and pipe insulation in order to keep the teeth worn down. 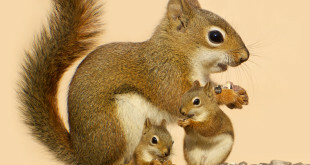 They are in the rodent family and have four teeth that never stop growing. Sometimes on roofs the aluminum skylight frame and lead pipes on soil stacks will be gnawed also. 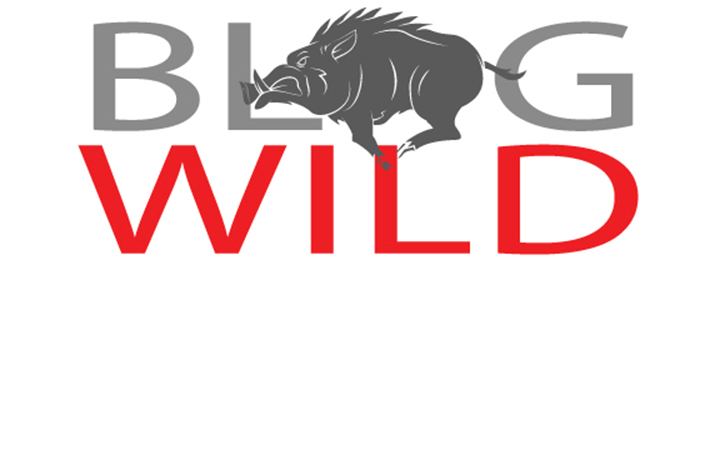 Wildlife Removal in Virginia will remove squirrels from your home or land in a humane manner. 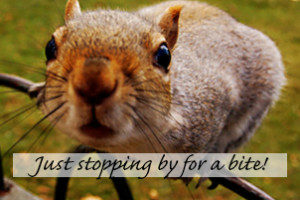 We can also secure your building from future intrusions with squirrel exclusion. 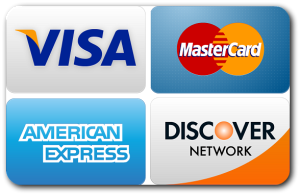 High quality work and excellent customer satisfaction is our goal. 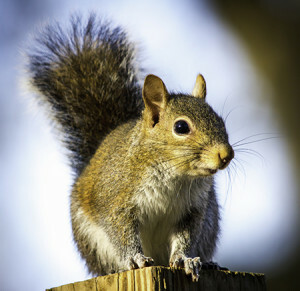 Call Wildlife Removal services at (800) 457-8630 for permanent solutions to squirrel control today!